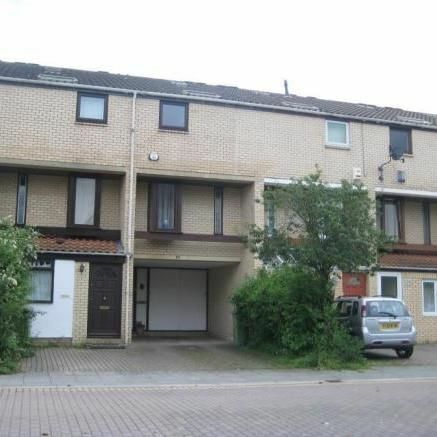 A large, 4 bedroom, 3 bathroom family home located in Central Milton Keynes. Spread across three floors this property comprises of large kitchen with appliances, dining area, under stairs storage, lounge and four good sized bedrooms with ensuite to master. Off road parking in car port. 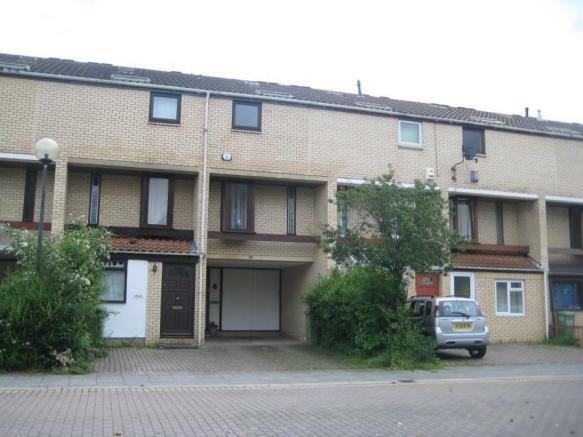 Great access to shopping centre and public transport links.